JAMES ROOSE-EVANS is one of Britain’s most experienced and innovative theatre directors. He founded the Hampstead Theatre in London, and in Wales The Bleddfa Centre for the Creative Spirit. Courtesy of the History Press. He dramatised and directed Helene Hanff’s 84 Charing Cross Road on Broadway and in the West End, winning awards on both sides of the Atlantic for Best Director and Best Play. 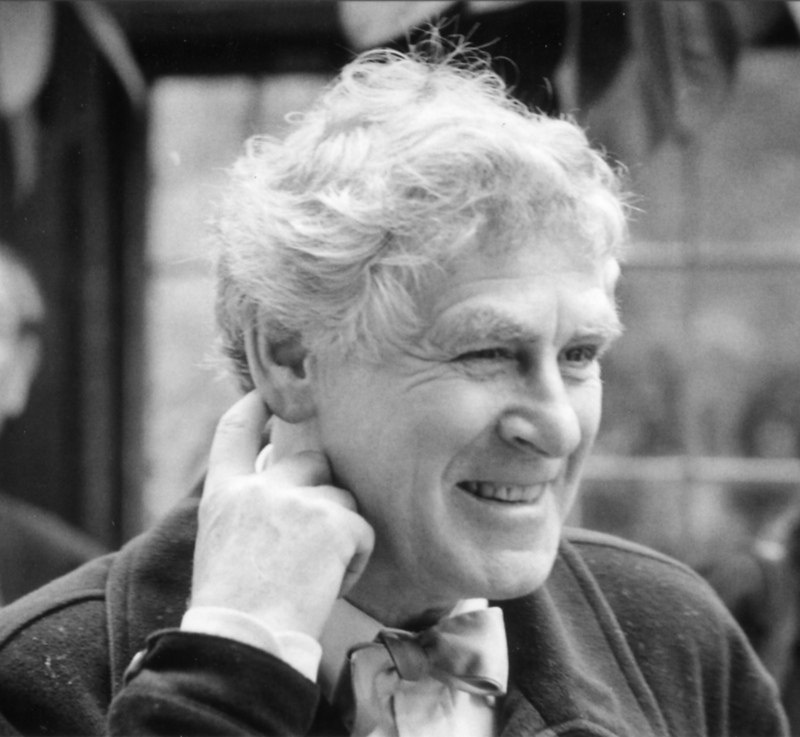 His numerous theatrical credits also include a landmark adaptation of Laurie Lee’s Cider with Rosie, and directing Sir John Gielgud’s last appearance on the London stage. He is the first British theatre director to be ordained a non-stipendiary priest, and has preached in Westminster Abbey, Winchester, Chichester, Gloucester, and Norwich cathedrals. He leads occasional workshops on the theme of Re-Discovering the Sacred in Worship. The Bleddfa Centre for the Creative Spirit which he founded in 1974 in a remote and beautiful part of mid-Wales, aims to provide ‘a Centre for those exploring the relationship between creativity and spirituality and how the two can lead to a richer and fuller life for each of us’. He is the author of seventeen books including the best-selling Experimental Theatre. His most recent publications are a memoir Opening Doors and Windows (‘a story told with enviable poise and fluency’: Melvyn Bragg) and Finding Silence: 52 Meditations for Daily Living – with an introduction by Mark Tully. He is also completing a new book of meditations, a sequel to Finding Silence. It is entitled The Sound of Silence. All who know James Roose-Evans recognise in him a spirituality firmly rooted in his commitment to life and informed by his own hard-earned wisdom.